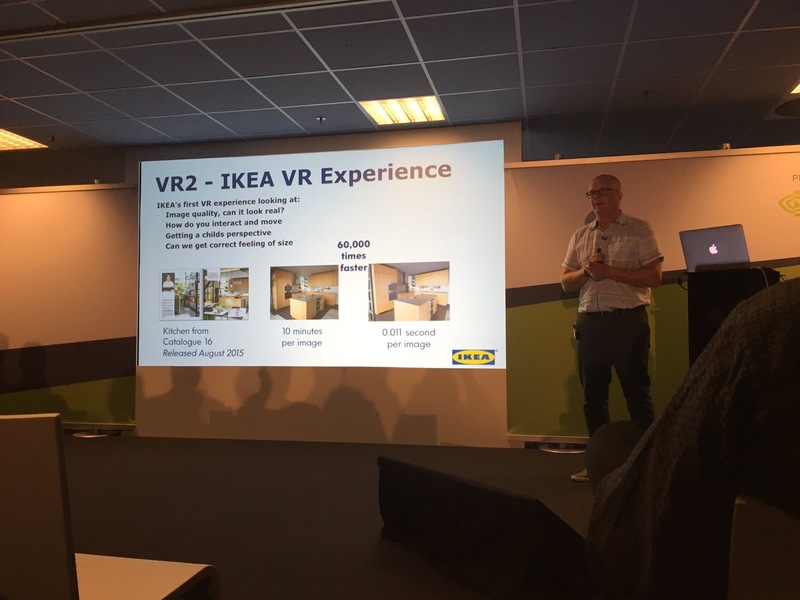 Another “IKEA : Exploring VR” presentation done at GTC Amsterdam! Siggraph 2016 – Tech papers! 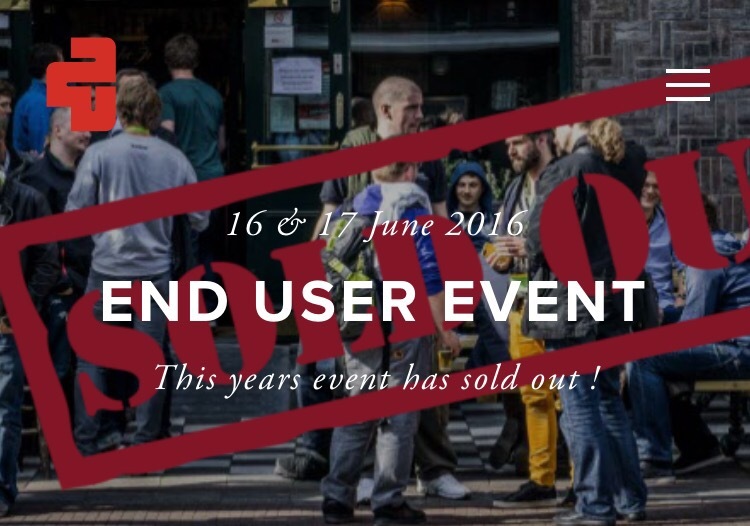 See you at fast forward on Sunday!